A picture is worth a thousand words they say. The photo below is culled from a New York Times article on the recent BRICS Summit in March, and discussions about establishing a BRICS Development Bank, to challenge the World Bank and the International Monetary Fund. 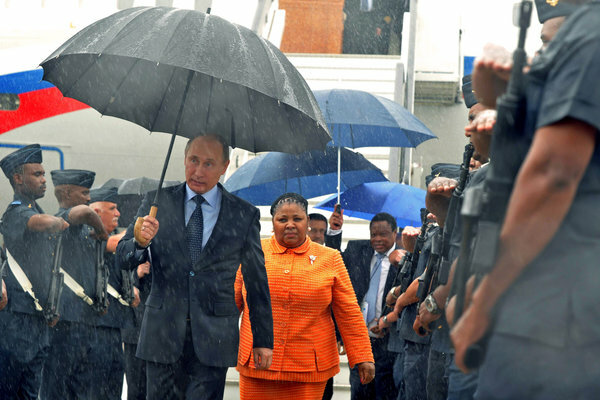 The article basically highlights how difficult it would be for the BRICS to create this bank given their political, social and economic differences, and this photo says it all. with him with the wife, at least in Offred’s case, watches. This book is a real blast from the past– but an important one. It presents the common display as seen in other e-book readers such as Kindle and Nook, which also support the latest E-Ink Technology but come in higher price tags.